“Magos Herrera is the Cassandra Wilson of Latin America. There are similarities in their warm, sultry tone, their bluesy feeling and strong command of the jazz language. Herrera is without a doubt the best jazz singer out of Mexico, and with México Azul she is establishing herself among the best singers in jazz.” This is what jazz connaisseur and journalist Wilbert Sostre penned in his review about the album México Azul for the acclaimed music magazine Jazz Times. Born in Mexico City and currently based in New York City, Magos Herrera is considered one of the most beautiful voices and most active vocalists in the contemporary Latin American jazz scene. She is known for her beguiling rhythmic scatting and deep captivating singing. Besides Herrera is a dazzling accomplished singer songwriter who is immensly popular throughout Mexico and Latin America. 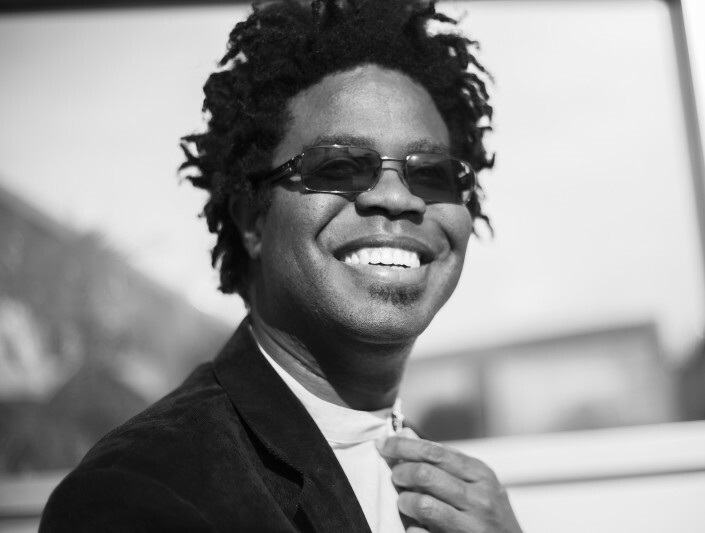 Mar 3th - 9:30pm Ivan “Melon” Lewis quartet is a cuban band that combine the very traditional and most contemporary cuban music. Performing well-known songs as well as original compositions, the group travel through different sounds and harmonies while keep a strong link with their cuban roots. Boleroes, cha-cha-chá or danzones are some of the genres that we can hear from the group, being its very fine performing one of the most remarkable aspects of the quartet.